Politics, current affairs and vocal opinions that can not stay in the shadows. 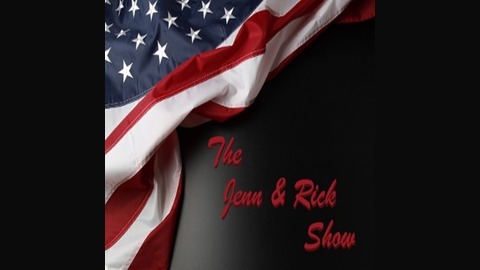 It's not surprising the when conservatives Jenn Holmsted and Rick Robinson get together that it's nothing but lively banter, highlighting issues that all should be aware of. 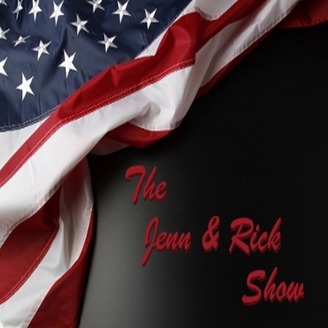 While Jenn and Rick may not always agree, the Jenn & Rick show is not one to miss.